Come to an SDPB party or host one with your neighbors. 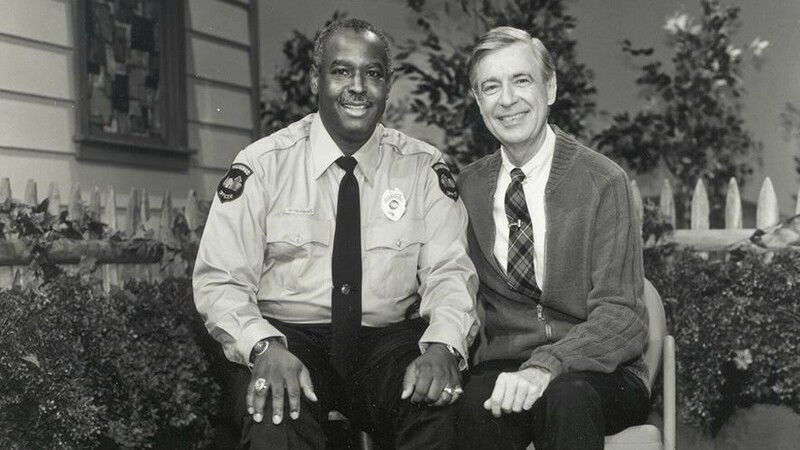 Officer Clemmons & Fred Rogers on set. Won’t You Be My Neighbor? 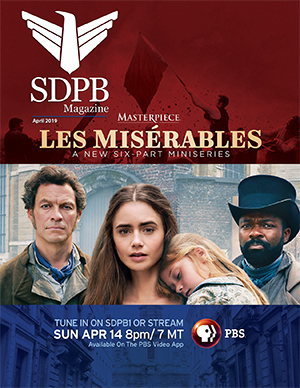 premieres Saturday, February 9, 6pm (5 MT) on SDPB1. SDPB is celebrating by hosting East- and West River Watch Parties, and giving prizes when you gather your neighbors and host your own! Gather your neighbors and watch together! SDPB will provide door prizes for your party to the first 3 people who contact us at press@sdpb.org. SDPB is kicking off a Sweater Drive. 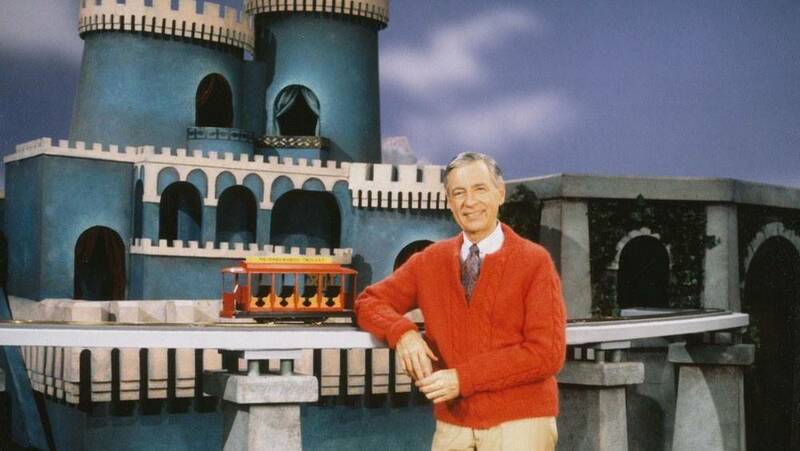 Bring your new or gently used sweaters to SDPB's studios in Sioux Falls, Rapid City and Vermillion, or to the Friends of SDPB office 418 - 4th Street in Brookings Feb. 9 through March 20 (Mr. Roger’s birthday) and we’ll donate them to neighbors.